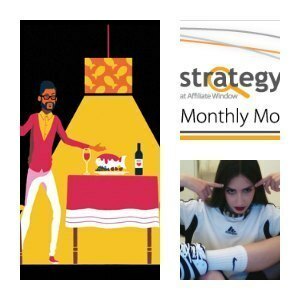 Latest : Talking Men's Shoes, Monthly Mobile Update - Affiliate Window , #HealthGoth from Fiona Wyatt, Amaze,The Neighbourhood and the Saucy Fish Co. Affiliate Window’s December 2014 mobile data is drawn from over 2.5m network transactions across 1,600 advertisers spanning the retail, travel and telecoms sectors in the UK, US, CA and IE. Clients we work with include John Lewis, Marks & Spencer, Sky, British Telecom and lastminute.com.